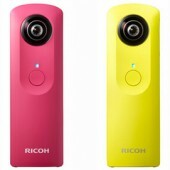 The new Ricoh Theta S camera I mentioned few weeks ago will be announced on September 3rd and is expected to have a better image quality compared to the previous model. The price will be around $379-$399. Stay tuned for additional details. 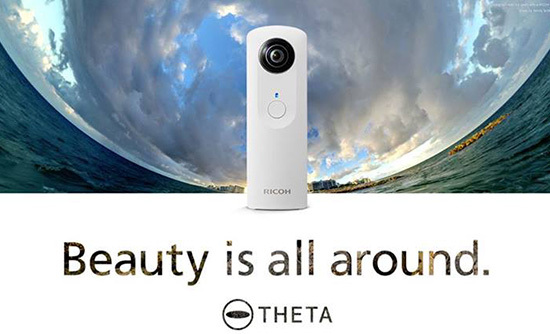 I received some information that Ricoh will announce a new Theta camera in the first week of September that will have a new design, a larger sensor, improved image and video (30 fps) quality and will be of course more expensive (the current 360 version sells for around $300).